Now released! Three variants of the mighty Mullo AFV. I would like to thank everyone who took part in the ESO on this great vehicle. More news over the next two days from The Ion Age. 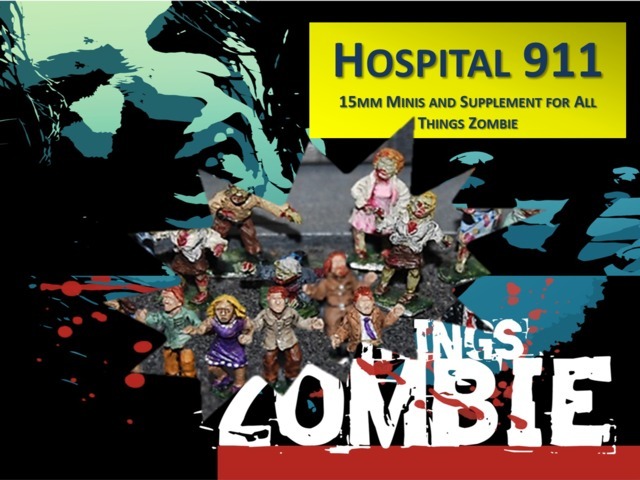 We are always delivering quality and unique experiences and miniatures to wargamers. We have been busy here at Rebel Minis! We have added 3 new packs up on the site. I'll have a news release soon! 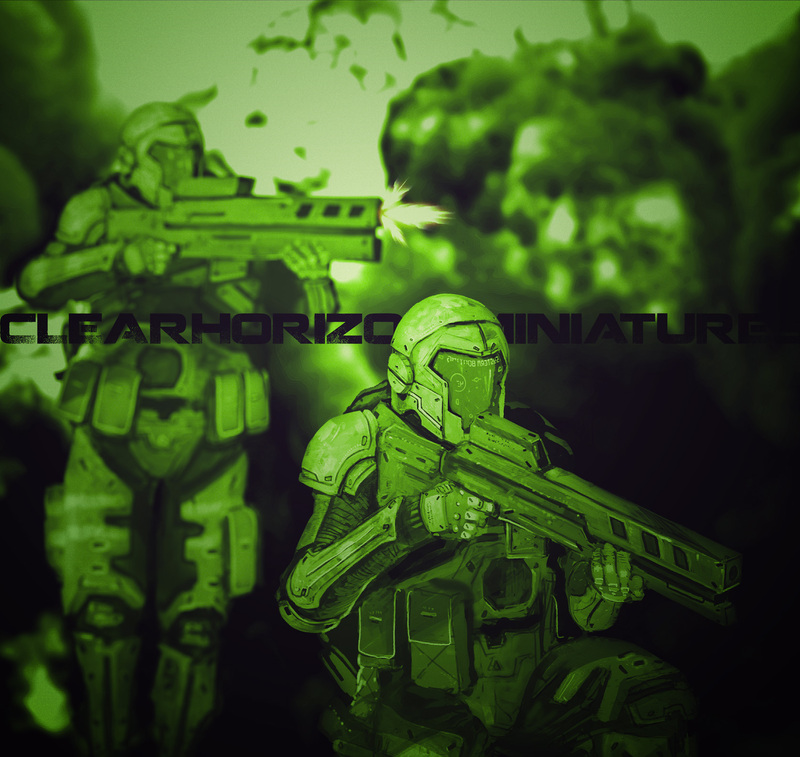 The Ion Age continues to grow with the third new pack of 15mm Nox! 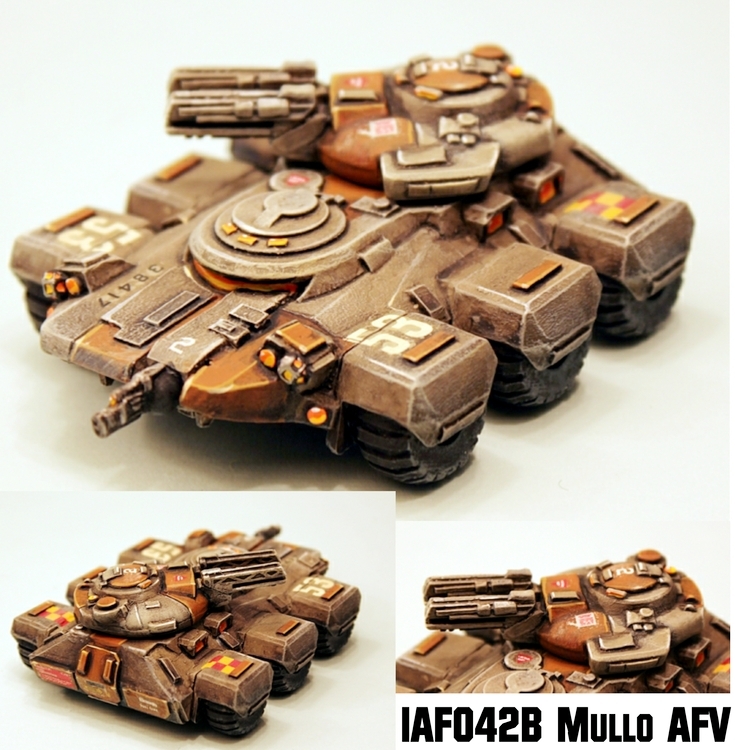 Also an offer on Nox and a few days left on the Mullo AFV early support offers. Come along and have a look and a read. Its a long post but its a really good one.